I have loosed the bands and fetters that have kept you bound, and opened the prison doors and set you at liberty, says the LORD. You are no longer bound. 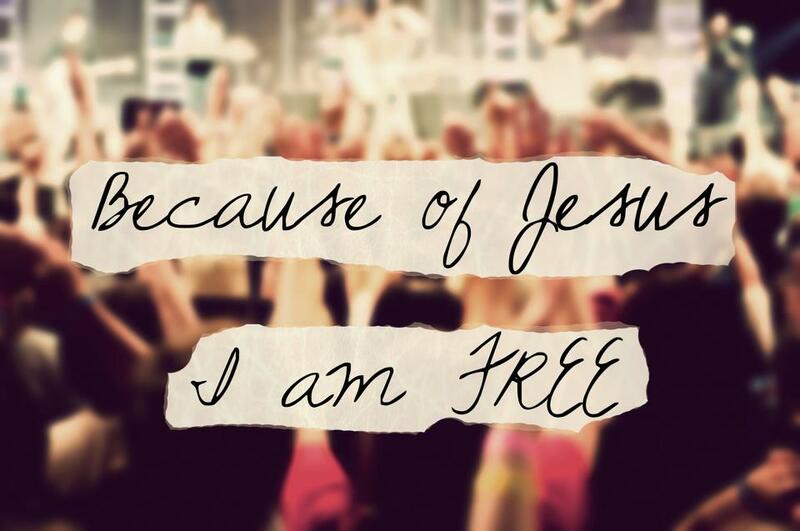 You are free. Walk out of the darkness and the depression and the encumbrances of the enemy and walk in My light that is before you. I have set you free to serve Me. It is not a dull and boring servitude, says the LORD, but a privileged position of entitlement as My child. I desire you to act as an authority in My kingdom and not a mere servant. Arise to your level of sonship in me, says the LORD, for I have made you royalty. I have empowered you to be a mighty conqueror In me. I have equipped you for success. You are loosed from the things that have held you back and I have freed you from the illegitimate authoritative dictators that would keep you under their control, says the LORD. Shake off those heavy bands and move free in My Spirit and new life and walk in My radiant light and glory, says the LORD. For My glory will be seen upon you and My Spirit will flow out of you to touch the lives of many for My kingdom. I have given you great grace in this season and will be onto you an open door of mercy. For this is a time of My great favor upon you and the times of refreshing have come. The doors are unlocked; the walls have come crashing down, the gates have swung wide open and you are no longer held back. Explore the new horizons without fear and concern, for I have brought you out of obscurity and darkness and given you My great light, says the LORD. It shall radiate upon you and many will come to your light that will be seen on you, says the LORD and I will cause you to be like a city that is set upon a hill that cannot be hid.